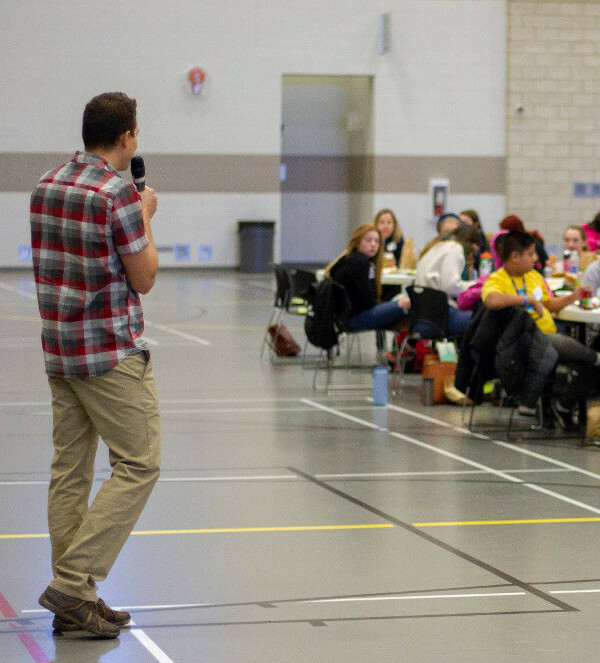 In partnership with the Federation of Sport Alberta’s Francophone (FSFA) and the Canadian Mental Health Association-Calgary region, I developed a conference on the benefits of active living, perseverance, and how I have overcome my depression through alpinism and physical activity in general. By sharing my adventures, I hope to inspire people to believe in their dreams and passions. My conference, which lasts about an hour, is aimed at students in grades 7 to 12 as well as adults. It is also possible to adapt my presentation for an adult audience, in order to better meet your needs (personal development, leadership, mental health in the workplace).